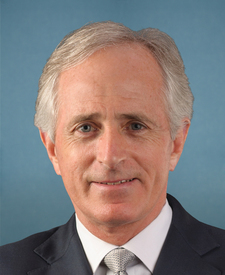 Compare the voting records of Bob Corker and Richard M. Burr in 2017-18. 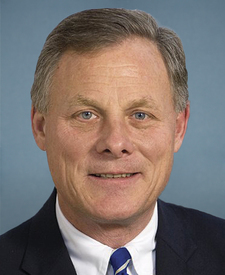 Bob Corker and Richard M. Burr are from the same party and agreed on 94 percent of votes in the 115th Congress (2017-18). But they didn't always agree. Out of 553 votes in the 115th Congress, they disagreed on 33 votes, including 4 major votes. June 20, 2018 — A bill to rescind certain budget authority proposed to be rescinded in special messages transmitted to the Congress by the President on May 8, 2018, in accordance with title X of the Congressional Budget and Impoundment Control Act 1974. Motion to Discharge Rejected by a margin of 2 votes.